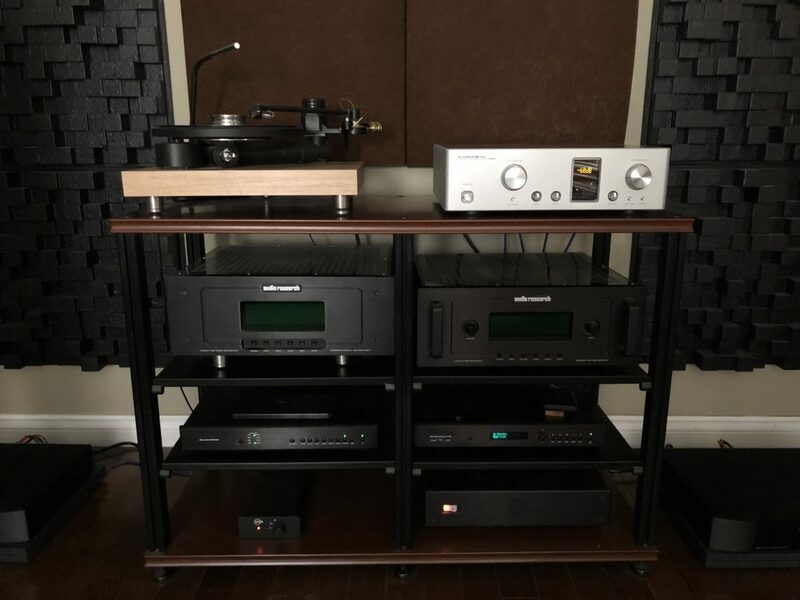 I have been an audiophile for over 35 years and I remember when my father purchased a Fisher receiver, Thorens turntable and speakers when I was 9. It was the first system that didn’t have a lid and I was fascinated with the sound. I visited family in Lebanon in the early 70’s and recall my uncle’s system. 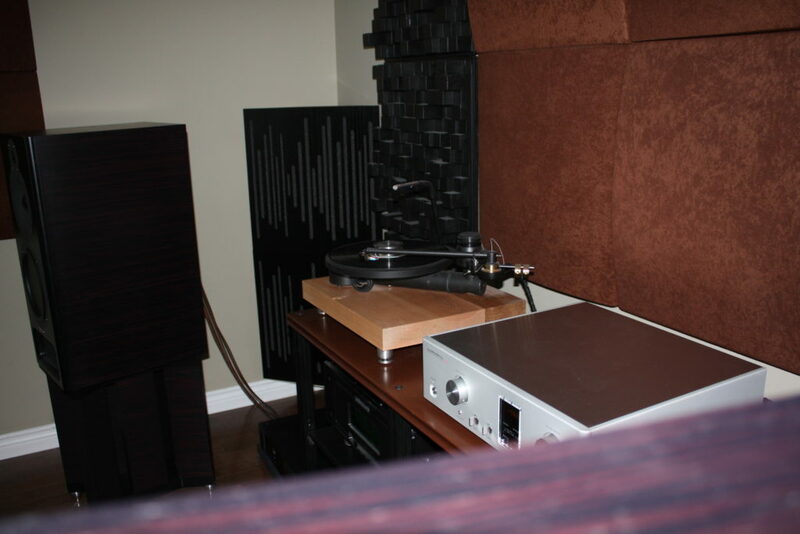 It was a mono system with a single Altec Voice of the Theatre speaker, Thorens turntable and a tube amp. That introduced me to full range playback and led me to build my first pair of speakers at 16. 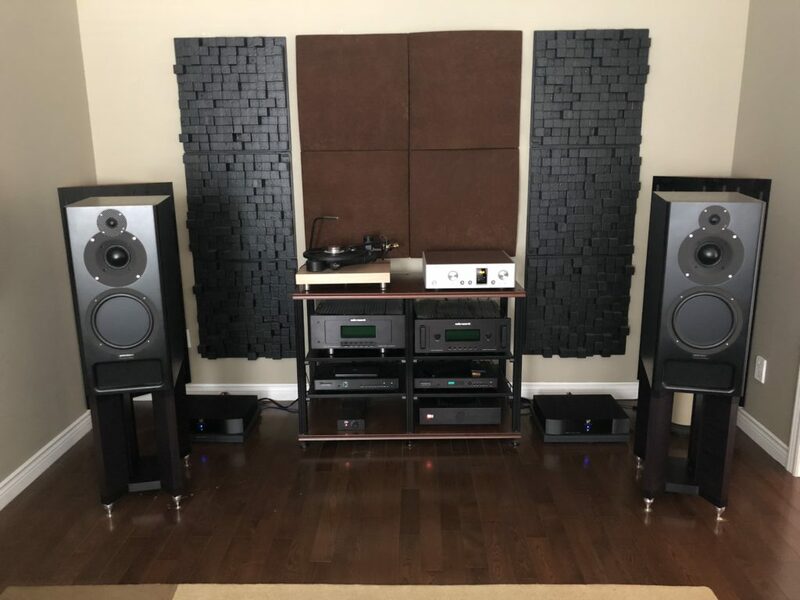 My first audiophile system was acquired just after university and consisted of Rega turntable, Bryston BDP .5 preamp, Bryston 4B amp, Nakamichi BX125 cassette and JBL 4411 speakers.